What does “gain-Y” come from? gain-Y (pronounced “gai-ni”) comes from the word gaini (がいに) in the local Sanuki dialect. In Kagawa, gaini means something amazing. 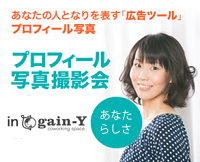 gain-Y combines the gaini from Sanuki dialect with gain from English. The Y on the end represents our mission to make people happy- “wai wai” in Japanese. ※Sanuki dialect uses gaina and gaini, but gain-Y is our original spelling. Coworking means working together, not just as employees. Ideas, information and technology are combined and shared to create synergistic results in a new working style. Business development and incubation facilities tend to be set up as a series of private rooms, missing the essential elements of a social atmosphere and creative collaboration. 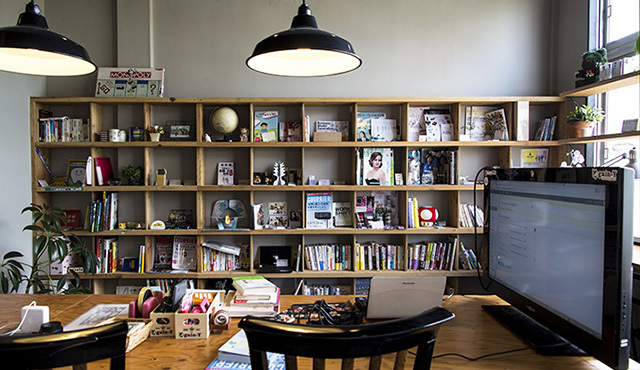 It is an open space like a library, where you can share all gain-Y’s workspace is more like a library – It is an open space like a library,wher you can sher the space and hold events. All types of users are welcome.You can make it your home base and become a core member, or drop-in for just one day.Werecommend exploring co-working as a journey together with your fellow co-workers.Every co-working space has its own unique qualities to discover. ※Drop-in refers to casual, one-time workspace use.You can give co-working a try or you can just drop-in for a little while. Please feel free to try out facilities casually when you’re tired of isolated work at home or in your company office. Fees for dropin use are due at the time of registration. For doropin with 8 people or more,we are using the space convenience. gain-Y offers each member an individual presentation BOX (30x40cm. )Even though each member works on a unique schedule, each BOX displays the story of that member’s work project for other members to browse.You’re sure to find a colorful BOX that catches your interest. gain-Y prioritizes member communication.We believe that all work requires a trusting relationship – as members gain deeper trust in each other, individual projects blossom into group work, paving a path for bigger ambitions in the future.Work brings many opportunities, but not everything can be accomplished alone. We believe that when gain-Y members assist with each other’s projects, the deep trusting relationship creates a foundation for more thorough work and greater opportunities. 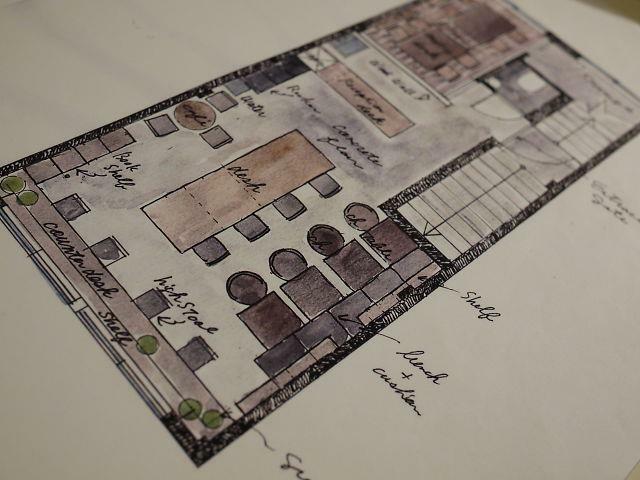 There are many different ways to enjoy gain-Y’s facilities: as a second office, as a spot for personal hobbies, or even as a location for seminars and workshops. Our shared workspace offers 10 to 15 seats.Wi-Fi internet is provided at no extra cost.However, we do not have any rental computers available. Please bring your own notebook computer. A monthly membership allows for unlimited access to gain-Y’s facilities. ※Facilities may be unavailable due to scheduled events. Open Hours 10:00 – 17:00 Hours are occasionally extended due to scheduled use and daily demand. ※For corporate memberships, please bring the above registration documents and inkan registration documents for each member. ※Only personal identification with photo will be accepted.Official government-issued photo ID includes the following: Driver’s license, City Residence Card (Juki Card), Residence Card for Foreign National (Zairyu Card), Passport, etc. If the address on the photo ID does not match the member registration address, you will need to provide one of the following secondary documents: utility bill or receipt, health insurance receipt, national tax or local tax receipt, or tax certificate.Secondary documents must match in name, and be recentlyissued within 6 months. Use and payment are done on a one-day basis. 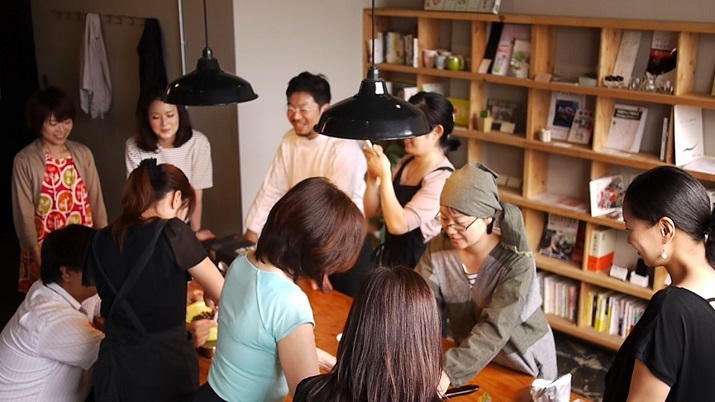 ※Drop-in refers to casual, one-time workspace use.You can give co-working a try or you can just drop-in for a little while. Please feel free to try out facilities casually when you’re tired of isolated work at home or in your company office.Our facilities are also available by-the-hour for work while traveling. Drop-in (and hourly) use has no fixed holidays.Please contact gain-Y in advance to confirm working time through our convenient online inquiry form, or make a reservation by phone.Online inquiries will be replied to within 24 hours.If you do not receive a reply within 24 hours, we may not have received your message, so please try sending it again, or confirm by phone. Fees for drop-in use are due at the time of registration. Host Your Event at gain-Y! – Seminars and Workshops for 10 to 15 people. – Member-hosted events are limited to 2 times/month. 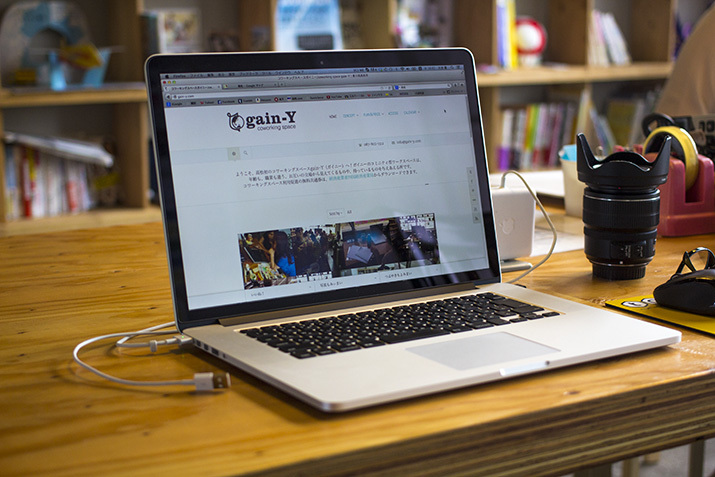 ※gain-Y’s center table can also serve as an exclusive-use meeting room for 8 to 10 people for groups with a fixed number of participants.Please consult us for details. – Event applications are accepted one month in advance.Please note that after application, a cancellation fee will be applied to cancellations within 1 week prior to the scheduled event. We’re on the 2nd Floor above touca. From JR Takamatsu Station, transfer to the Takamatsu-Kotohira Electric Railroad (Kotoden) and ride for 2 stops. 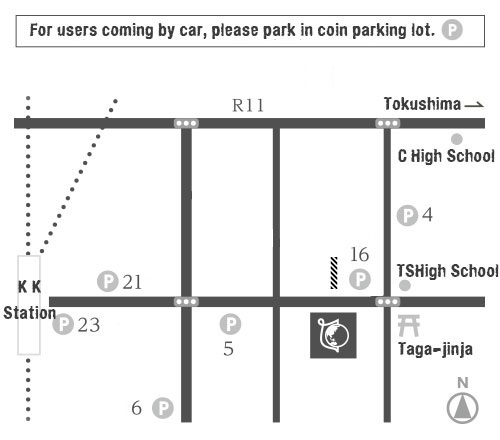 We’re just a 5 minute walk from Kotoden Kawaramachi Station. 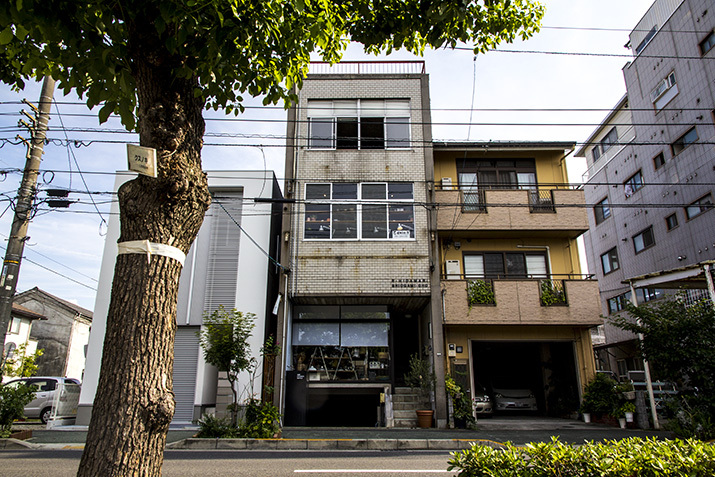 If you’re coming by car from Takamatsu Station, we recommend using the former Tenmaya building as a landmark near Kawaramachi Station. Operator Right place Co., Ltd.